This is an old Bluegrass standard that I used to sit down and play a with wonderful Dobro musician I knew. He said that he liked my picking, (ha ha), I knew I wasn't any good, but back then I'd take complements where I could find them. This guy, who's name was Ken Harmon, was pretty good with that Dobro of his, and I was a huge fan of slide steel, acoustic music. So I always enjoyed sitting down with him and playing this tune. 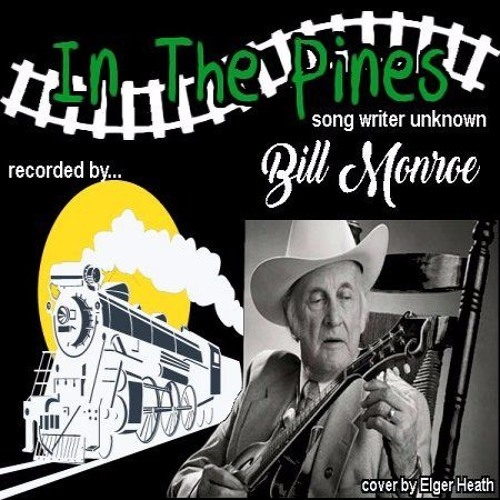 It was recorded by Bill Monroe and the tune dates back to the Appellation Mountains, pr-recording error. If you want to entertain an older Bluegrass crowd this is one tune you ought to know. It's easy to learn but must be played with feeling or you can't pull it off. Here is my effort at recording this wonderful old song. I hope I can still pull it off.